As some of you may know, this last month I have had family visiting, both lovely husband's and mine. So, with family in town, I decided to hold a massive dinner party (very adult of me). 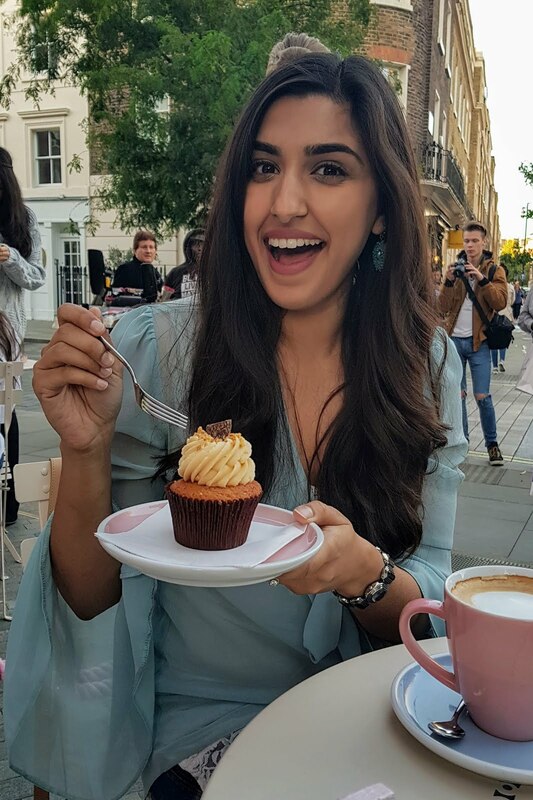 My favourite part of any dinner party is dessert! 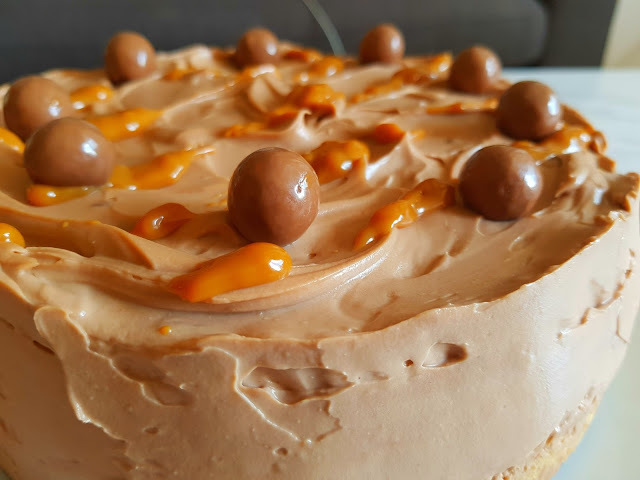 I decided to make a luxurious caramel chocolate Malteser cheesecake. My family are complete sugar addicts, even my grandmother who really shouldn't be anywhere near the stuff couldn't resist this cheesecake. 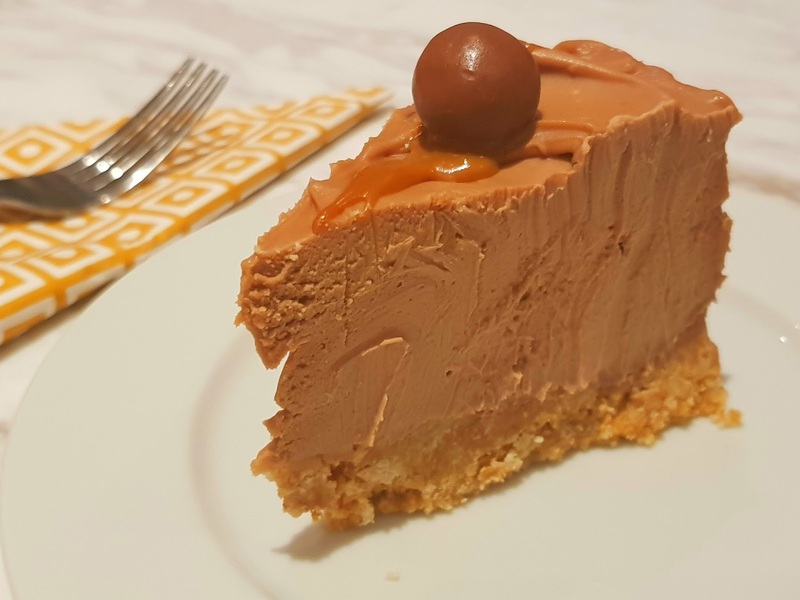 This cheesecake is a variation on a recipe from Jane's Patisserie. 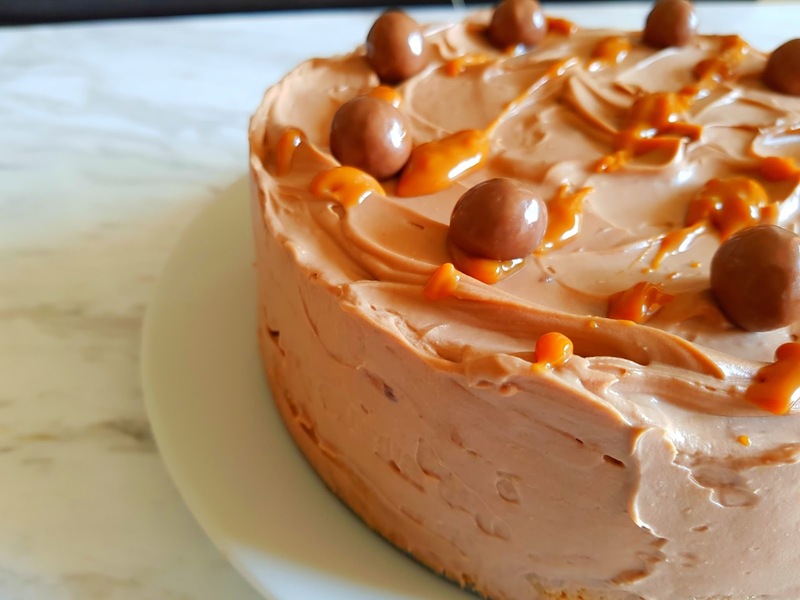 My mum in law has an egg allergy so I was looking for an egg-free dessert that everyone would enjoy. It’s also a great thing to whip up the night before so you aren’t rushed on the day. I have to tell you that this cake was a box office smash hit. There were actual cheers and a round of applause when it came out of the fridge and I did, in fact, take a bow (because when life gives you a moment, you take your moment). 1. You will need a 20cm cake tin with a removable base for this cake. To make your cheesecake base, grind your Digestive biscuits in a food processor until they become fine crumbs. In a mixing bowl combine your biscuit crumbs and the melted butter and combine. Tip your biscuit mixture into your cake tin and press it down firmly to make the base of your cake. Pop it in the fridge while you whip up the rest of your cheesecake. 2. In a bowl melt your milk chocolate. You can do this over hot water or, as I like to, in short bursts in the microwave. Putting chocolate in the microwave for too long at once causes it to burn, so it's best to keep removing it every 15 - 20 seconds to give it a mix. 3. Meanwhile in another bowl, mix together your cream cheese, Carnations caramel, icing sugar, and vanilla then combine your melted chocolate into the mixture. 4. Using an electric whisk, mix your double cream into the mixture. Whip everything together until it thickens slightly and has a mousse like texture. Finally, mix in your Maltesers. Make sure you leave some behind for decorating the top later. 5. Pour your mixture into your cake tin and smooth out the top. Cover the top using foil and let it set over night. 6. When removing the cheesecake from the tin it’s best to run your knife along the edges first as the base of the cheesecake will be tightly packed. 7. 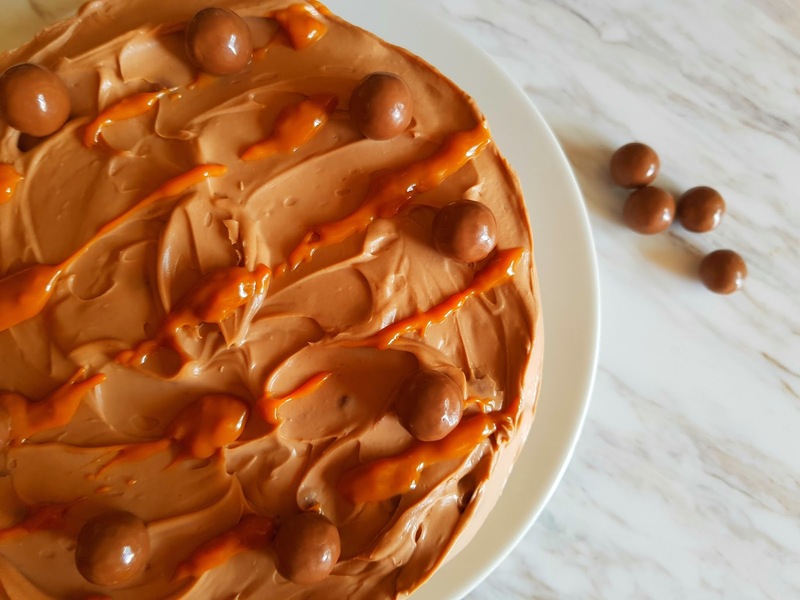 To decorate the cheesecake drizzle some Carnations caramel over the top and add Maltesers!